Petition: Demand a Public Apology to the Carlsbad Steampunks! Started this discussion. Last reply by Argus Fairbrass Jun 25, 2014. Started this discussion. Last reply by Docneg Oct 18, 2013. 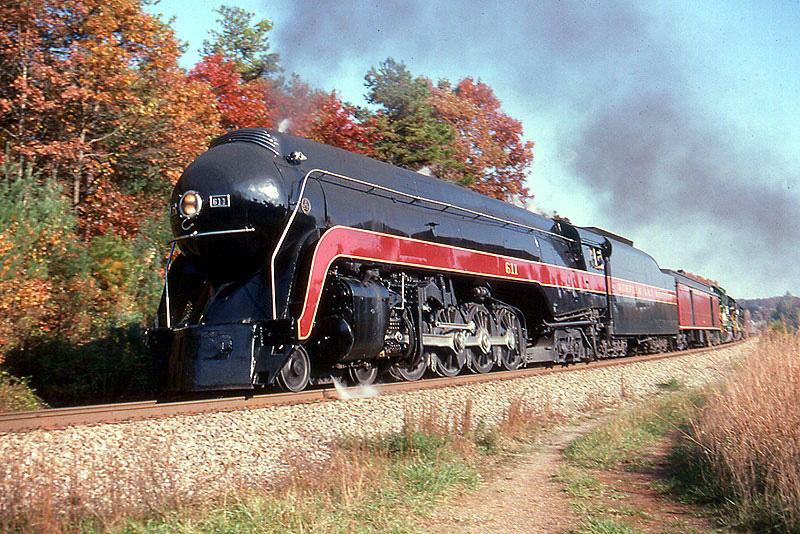 Fire Up the N&W 611! How's this for Diesel Cars? Cap'n's Cabaret #118: And They're Off!! Throroughbred horse racing, the Sport of Kings; grand, classy, exciting...and a good excuse for a mint julip and a wager or two. Cap'n's Cabaret #116: Ready for a Rumble? Pugilism, fisticuffs, the duel in the squared circle, the sweet science...whatever you call it, it is perhaps the manliest dance in the world. Hey I only just spotted your message of two years ago. This lost son thanks you!